The Nine Network today announced a series of promotions for 2017 within its News and Current Affairs department. Grant Williams takes on the newly created role of Deputy Director of News and Current Affairs, while maintaining oversight of A Current Affair as Executive Producer. 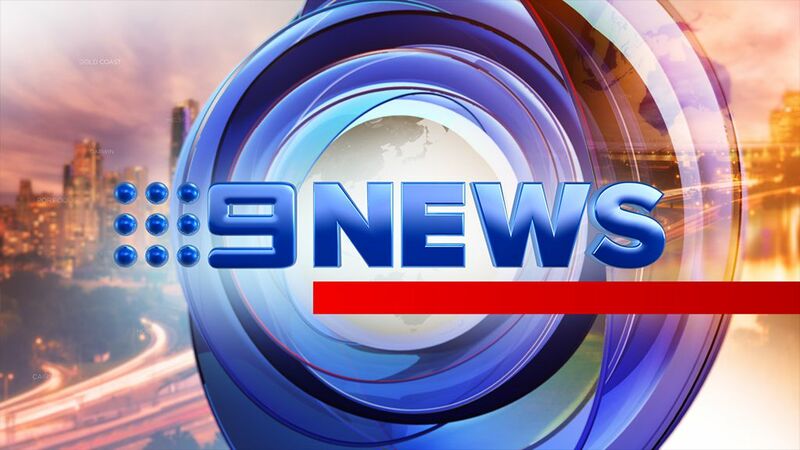 Williams will focus heavily on the development of new programming in the division and the introduction of a number of exciting initiatives and integrations in 2017 to expand the Nine News and Current Affairs brand across all platforms. He has been the Executive Producer of A Current Affair since 2009. ACA continues to be Australia’s most watched program in the hotly contested 7.00pm week night timeslot. Natasha Daran moves into prime time to become Supervising Producer at A Current Affair. Daran has been the driving force behind Nine’s mid-morning television schedule, evolving the Mornings program into Today Extra, one of the best growth stories of 2016. Under her direction, Today Extra has increased its audience by 10 per cent year-on-year. Daran has previously enjoyed success at Nine as the Entertainment Producer for Richard Wilkins on Today and will bring her strong background and contacts from that industry to her new role with A Current Affair. Mark Calvert, presently Executive Producer of the Today show, has been appointed Director of Morning Television, with responsibility for Today, Today Extra and Weekend Today. Under Calvert’s management, Today has had its most successful year in over a decade, winning the 2016 ratings year in the five capital cities, while Weekend Today has had the most successful year in its history. With this restructure, we look forward to an even better year in 2017 for all three programs under the Today banner. Josie MacRae, as recently announced, is appointed Nine’s Head of News, Digital. This is a new role where MacRae will restructure and build upon all the News and Current Affairs division’s digital assets. She has been Deputy Director of Nine News, Sydney since 2009, in charge of rolling coverage of huge breaking stories including the Japanese tsunami in 2011, Blue Mountains bushfires in 2013, the shooting down of flight MH70 in 2014, the Lindt Café siege in 2015, as well as terrorism attacks, Federal elections, and the London and Rio Olympics. Prior to joining Nine she was a senior producer with Sky News UK. MacRae brings a wealth of news experience to her new role. Fiona Dear has been appointed Deputy Director of News, Sydney. Previously the Senior Chief of Staff in Nine’s Sydney newsroom, Dear has been the person on-point, at all hours of the day or night, when big news breaks. She is highly respected by her colleagues and has been one of the key people behind the continuing success of Nine News. Darren Wick, Director of News and Current Affairs for Nine, said: “These changes to our leadership team are part of a highly focused approach for 2017. These are proven leaders who know what it takes to win and motivate the diverse band of professionals who make Nine’s news and current affairs programs so unique and such a good place to work. Liam Bartlett rejoins 60 Minutes as a full-time reporter for 2017 along with Peter Stefanovic, who is stepping in for Allison Langdon while she is on maternity leave. Tom Steinfort returns from his posting as European Correspondent to take on the co-hosting role at Weekend Today, alongside Deborah Knight, Jayne Azzopardi and Steve Jacobs.